articles and inventories, as well as tools to create web pages via templates. Pictures can be edited automatically - adjust sizes, include watermarks, set borders and other editing. Articles exported from EULANDA® can be exported to Afterbuy Shop templates with images and special text information. The synchronization module works permanently so that changes to the EULANDA® article master are transferred to the Afterbuy shop system promptly and without further manual input. Images can be resized to a uniform size and provided with watermarks. 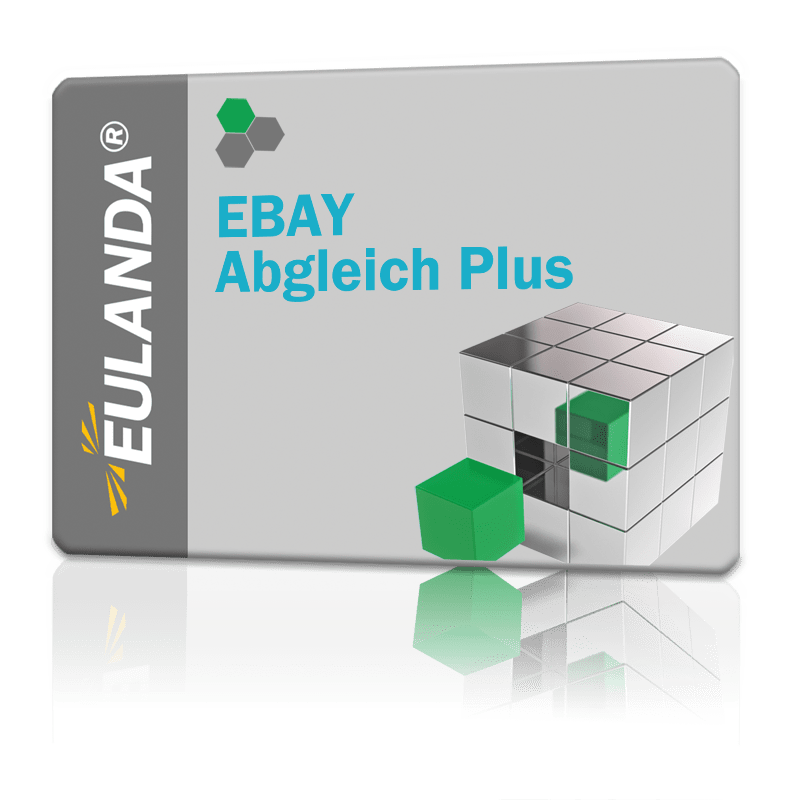 The product manager determines which items are transferred to the auctions, i. e. successful auctions are automatically transferred to EULANDA® as prepayment orders. The payment matching modules (SFIRM, PayPal) add to the eBay module the possibility to automatically transfer orders with incoming money to the shipping department. For shipping routes, EULANDA® supports the V-LOG® software from MHP Software GmbH with an additional module.